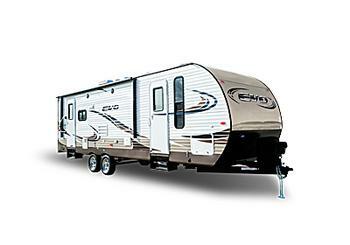 Forest River is recalling 28 model year 2018 Stealth Evo recreational trailers, model SJT2850-CA. The federal placard on these vehicles indicate a tire size of ST205/75R15 Load Range E, when the tires installed on the vehicle are ST225/75R15 Load Range E.
Forest River has notified owners, and dealers will install a corrected federal placard with correct tire and rim information, free of charge. The recall began on March 15, 2018. Owners may contact Forest River customer service at 1-909-873-3777. Forest River's number for this recall is 19-0661.